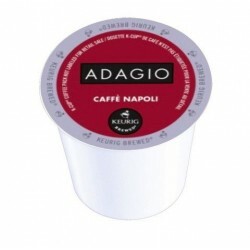 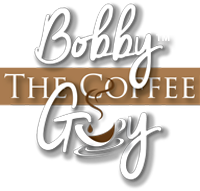 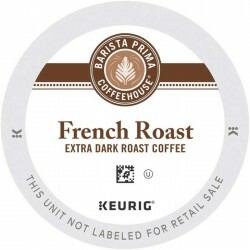 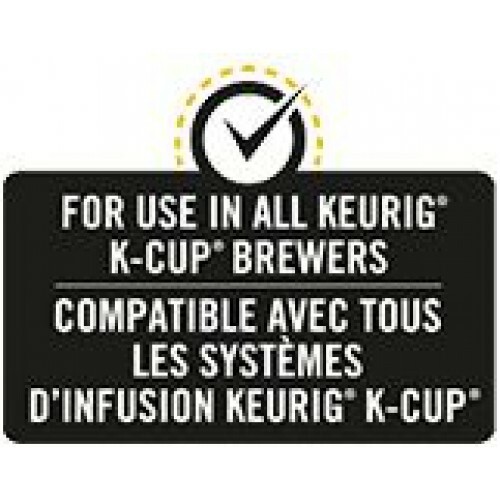 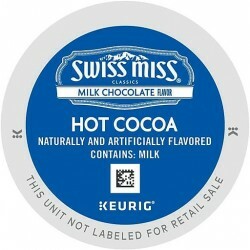 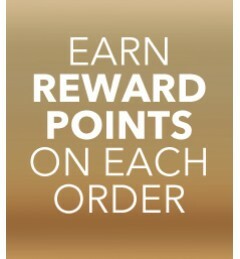 Tim Hortons French Vanilla | Keurig, K-Cup Compatible | Bobby the Coffee Guy (Canada). Tim Hortons French Vanilla Coffee is created from our own unique blend of 100% Arabica beans and a hint of French Vanilla sweetness. 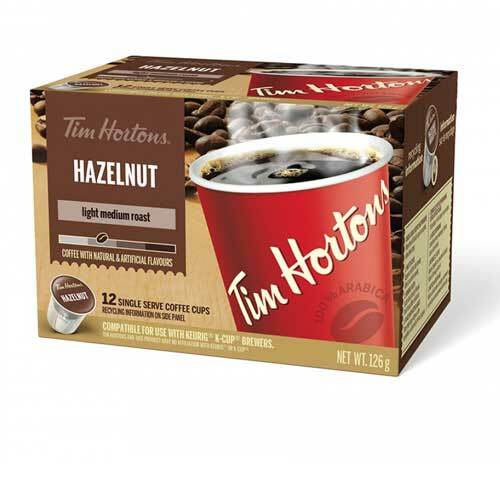 This premium coffee is blended and roasted with care to deliver the consistent taste of Tim Hortons with a balanced sweetness and smooth finish every time.